Kanchan pursued her graduation in Botany from Ramjas college, University of Delhi. She completed her post-graduation in Environment Science from Bharti Vidyapeeth Institute of Environment Education and Research, Pune. She joined Parisar as a project assistant, with the aim to do research and development in the area of urban mobility in 2009. From then till 2011, she worked on projects such GIS mapping of Pune's transport infrastructure which included mapping of cycle rental stores, para-transit, hawkers and vendors, land use along roads and so on. She is now pursuing a PhD in Environmental Science at BIT Mesra. Ranjana completed her masters in economics from Central University of Hyderabad. She is very interested in the growth and development of Urban spaces , the notion of a 'world class city', the ideas of sustainability in urban areas, as well as the governance of these spaces. She has worked on analysing the city budgets, to understand the relation between the policies of the city and the actual allocation of resources. Ranjana also contributed in developing a framework to evaluate the quality of cycle tracks. Abhimanyu is a Mechanical Engineer, from SRM University, Chennai, by qualification. 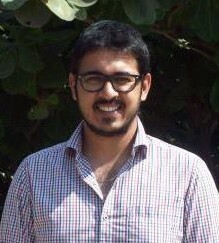 He joined the Parisar team in June 2010 as a volunteer. He joined Parisar with the intention to gain an insight into sustainable growth of a city. Before joining Parisar he was in Chennai where he was working with a auto-component manufacturer for 2 years as a manufacturing engineer. At Parisar he worked as a project assistant, working on projects related to non-motorized forms of commute. 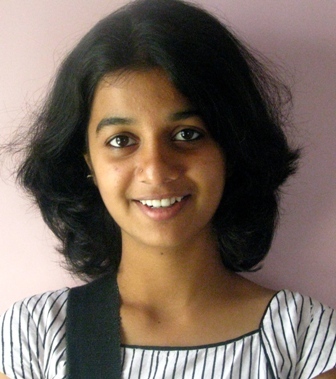 Raji has a Masters Degree in Computer Software from College of Engineering, Andhra University. She worked as an Engineer/Scientist with DRDO and thereafter in various managerial/leadership roles with major software product and services companies for over 20 years. 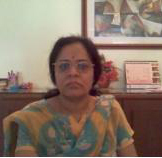 Joining the social sector in 2010 as a consultant to Door Step School, Pune, she divided her time between Door Step School and Parisar. At Parisar, Raji works on executing programs that support the cause of sustainable urban transport. Surendra Nayak has a Bachelor degree in Commerce and Diploma in Import/Export Management. He worked as a manager in one of India’s leading hospitality groups and looked after the logistics of import/export and warehousing prior to retirement. 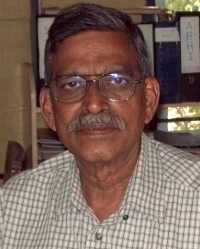 After a long innings in the corporate world, he wanted to devote some time to the social sector and joined Parisar in May 2010. At Parisar, he looked after the office administration and accounts until 2015.